This great sketch was taken from 52sketches52weeks, sketch#28. 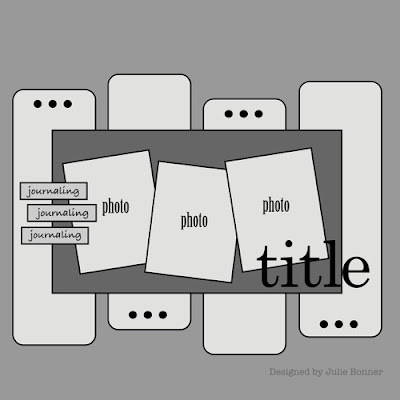 And this is the layout I created. 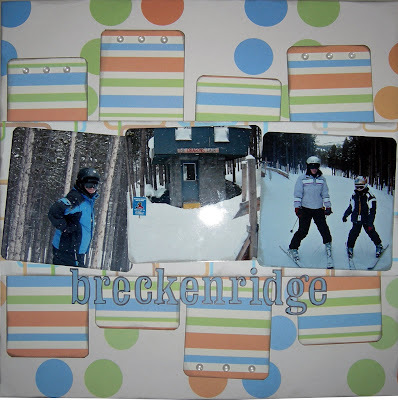 They went to ski in Breckeridge. The sign in the middle says: Dragon Lair. Never been there but it looks great! I used: DCWV patterend papers, Ink It Up black ink to ink the edges, ChatterBox alphabet stickers, dew drops. 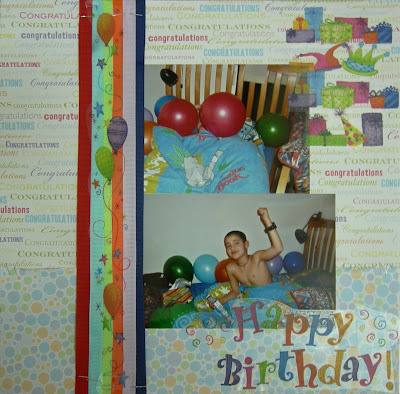 I used: DCWV patterend papers, grosgrain ribbons, American Traditional Designs - Happy Birthday stickers.